Nature experiences can be educational, joyful, and comforting. 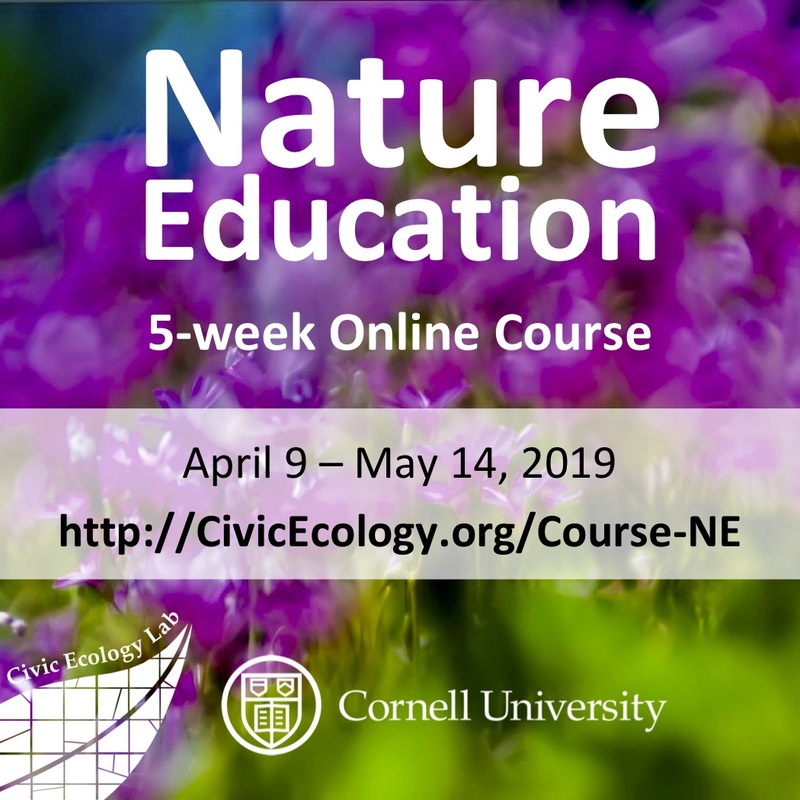 Based on research and practice examples, this course will help you use nature education to promote human well-being, make communities healthier, cultivate environmental stewardship, and incorporate nature in your everyday life. 40 Learning Hours. Cost: $60.